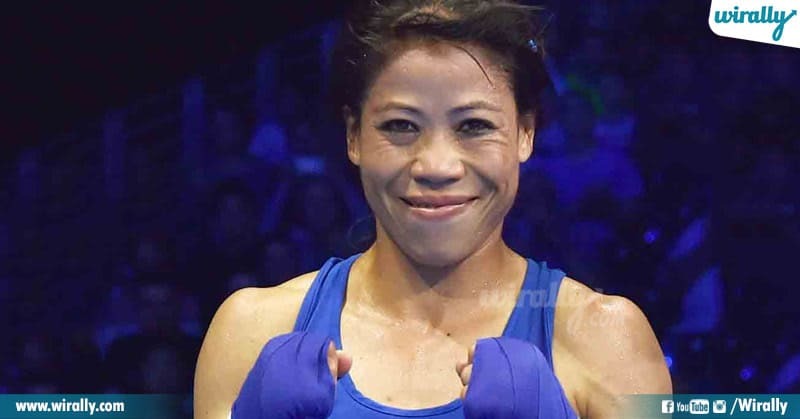 Mother of three, Manipuri girl our nation pride Mary Kom AKA ‘Magnificent Mary’ once again made us proud with her magnificent knock in boxing ring. Delhi lo jargutunna Women’s World Boxing Championship 2018 48 kg category lo Mary final bout lo opponent player Hanna Okhota (Ukraine) ni unanimous 5-0 bout tho defeat chesi history create chesindi. 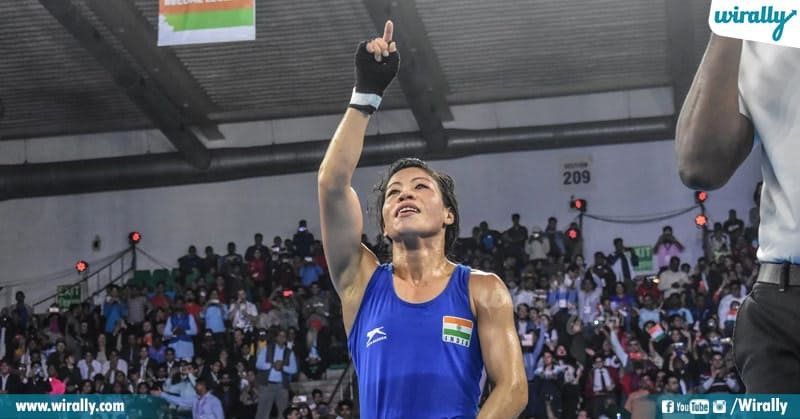 First time 2002 Antalya lo jarigina match lo Silver medal kotti Indian women’s boxing lo sensation create chesina Mary aa taruvatha 2005, 2006, 2008, 2010 lo World Championships gold medals win ayyi ‘Magnificent Mary’ anipinchukundi. 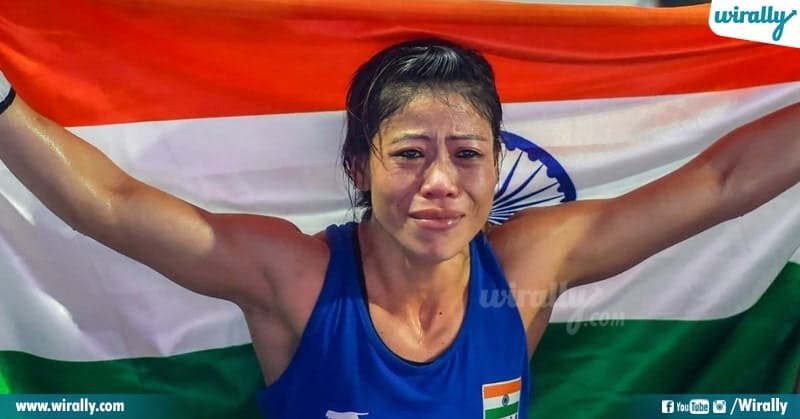 By winning sixth gold medal in World Championship 2018 she became 1st and only woman boxer to win six medals in World championships. 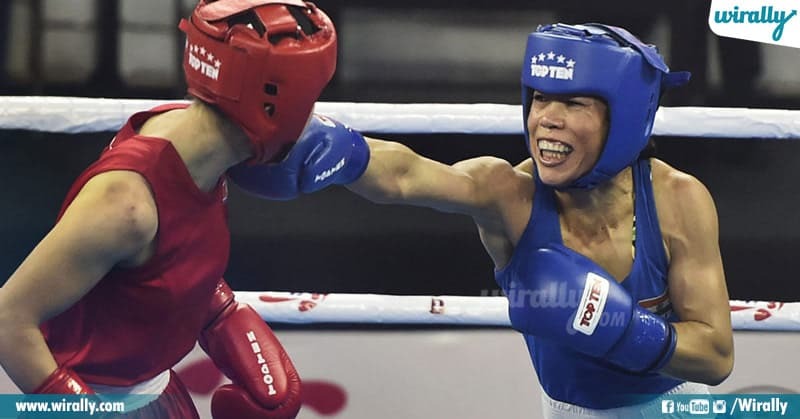 It’s a historic win to Mary with this win she also joins with Cuban men’s legend Felix Savon as the joint most successful pugilist (men and women) in the World Championships history. We are proud of you mary and you’re a role model for all genders on how to be a great, physically and mentally, yet humble, and in spite of all odds.